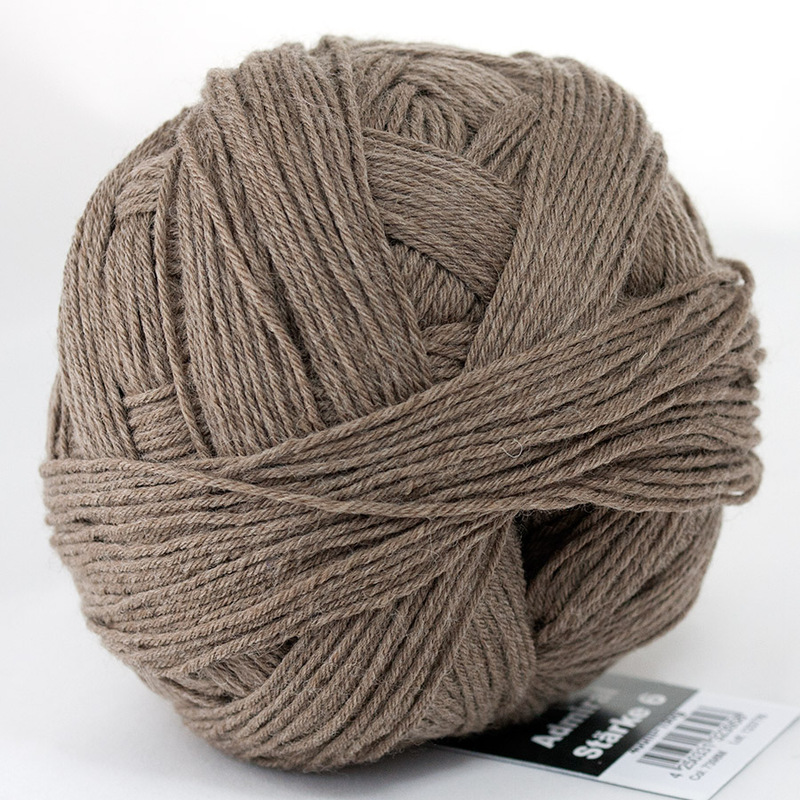 Admiral Stärke 6 Camel is light brown melange yarn from Admiral collection. 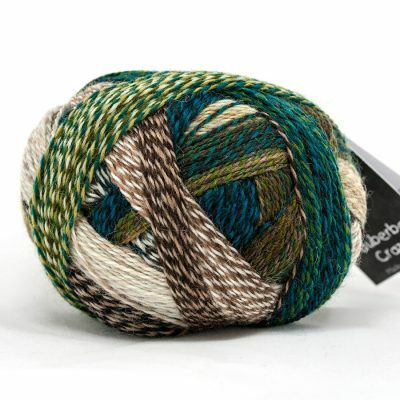 Admiral is another fabulous sock yarn from Schoppel Wolle. Admiral Stärke 6 reminds hand winded yarn balls. They are available in solid and melange colours. This sock knitting yarn is typically easy care (machine washable), durable, resilient, warm, smooth and not too thick. The Superwash Virgin Wool is sourced from Patagonia. Polyamide adds durability and resilience to the yarn. Sock yarns aren’t just for socks! 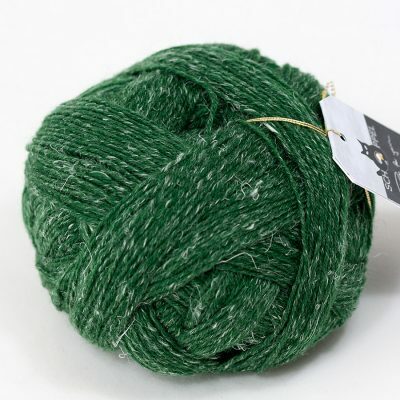 Knitters love to use this yarn for knitting shawls, scarves, hats, mittens, sweaters, and more. 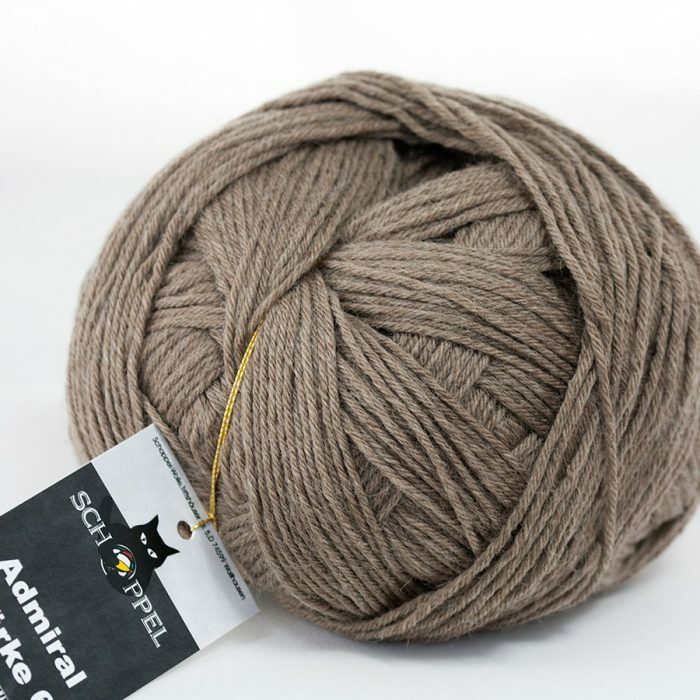 Admiral Stärke 6 is also ideal for men’s knitwear because of the composition and natural colours. 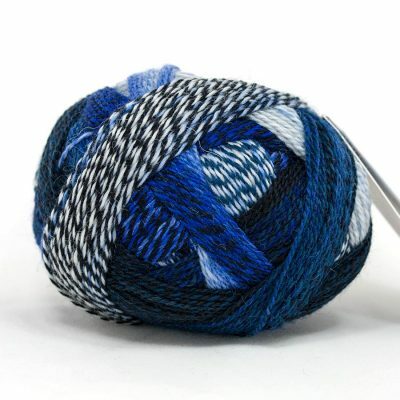 More yarns from Schoppel Wolle you will find here. You can visit our blog or knitters community site called Ravelry to find more knitting ideas.